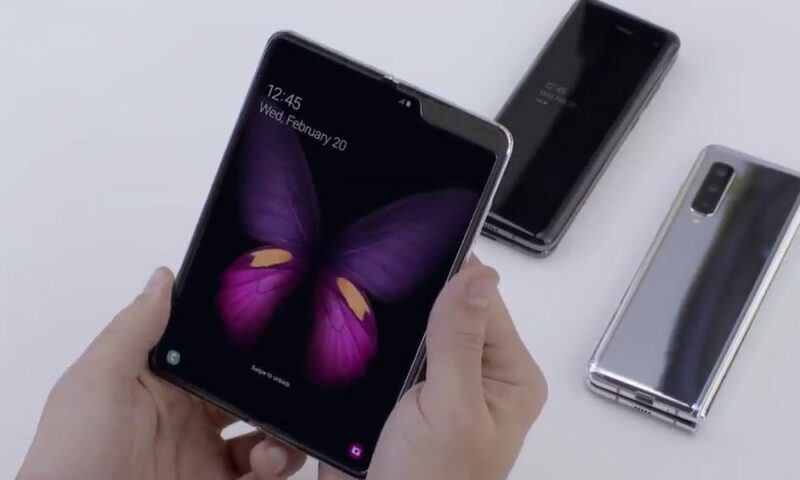 Samsung Galaxy Fold will be available from 26th April! Soon after the Galaxy S10 series, the world first foldable smartphone – the Samsung Galaxy Fold is coming to international market very soon! Based on a report from XDA developers, Samsung Galaxy Fold wil be available on 26th April with US carriers AT&T, T-Mobile, Best Buy and Samsung Experience Stores. Besides, Samsung China also invites 300 enthusiasts and media partner to be invited to get an experience of Galaxy Fold on 16th April. However, Samsung Malaysia has yet to release any news on the Galaxy Fold yet. 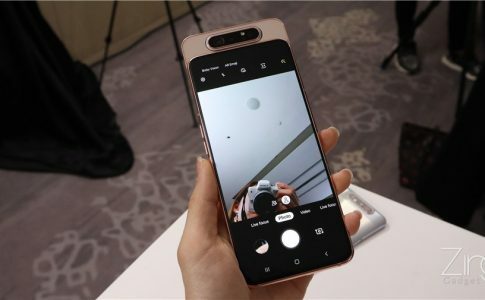 Samsung Galaxy A70/A80 launched: SD730, rotating 48MP camera! 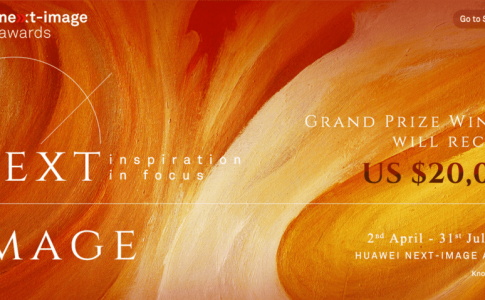 Huawei new photography contests to giveaway 9 Huawei P30 series! 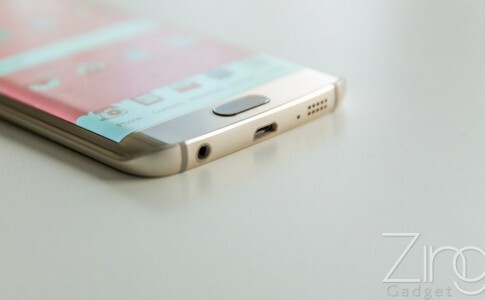 Could there be mid-range curved screen Samsung device in the future? 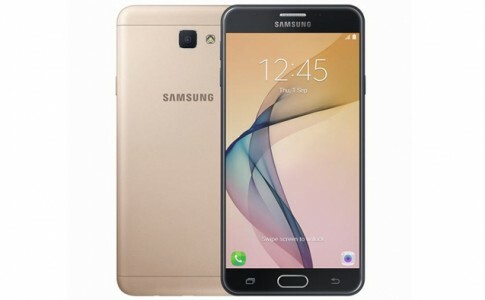 Samsung Galaxy J7 Prime launching in Malaysia from RM1199!